Meals don’t have to be elaborate creations to be amazing. On the ketogenic diet, I have found that simple meals have been the easiest. I often eat bacon and eggs for breakfast, but sometimes I don’t have the time. That is when I turn to smoothies to get the nutrition I need for a quick breakfast meal. 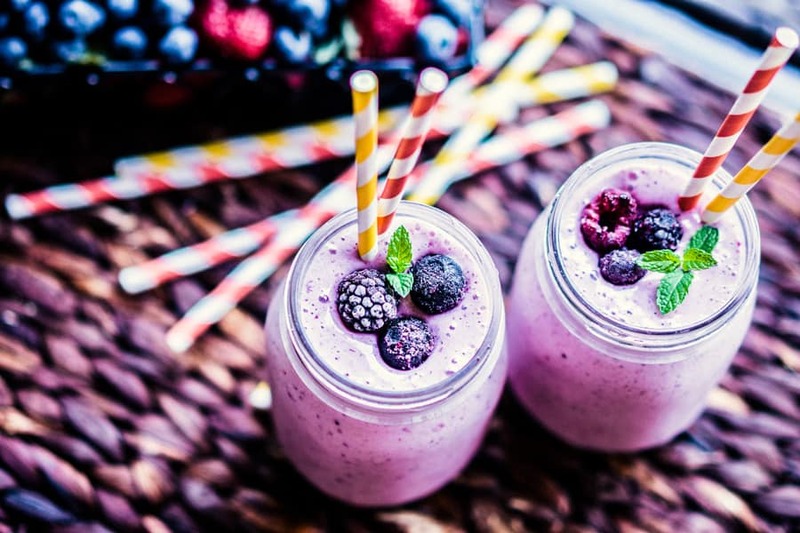 I am always looking for a new, yummy keto smoothie recipe to mix things up. So today I searched the internet (who are we kidding, Pinterest) and found these recipes that are easy and look amazing. 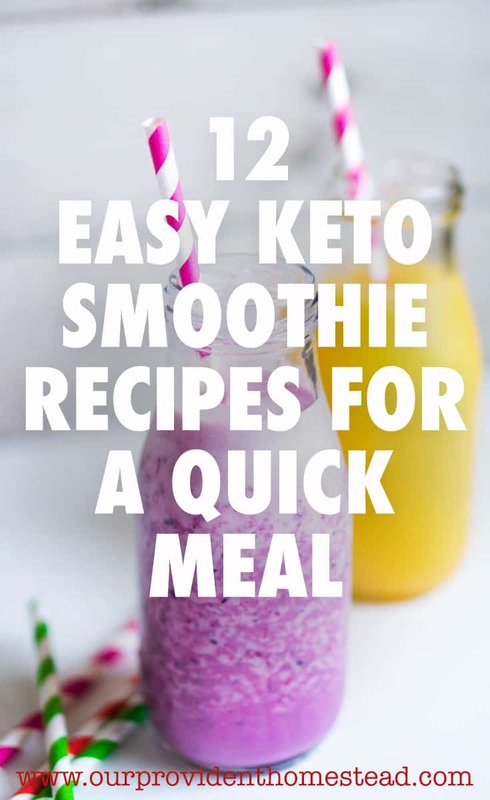 So if you need a quick meal on the go, check out a keto smoothie to satisfy you for hours. Don’t these just look amazing! It makes me want to get in the kitchen and try one right now! I also wanted to let you in on a secret that have made smoothies so much easier for me: I got a smaller blender. I bought a single serving blender. You just mix everything up, drink your smoothie, wash out your cup and it is ready for the next day. So easy! I always hated washing out my big blender. This is WAY better. I bought a Magic Bullet Small Blender and it is awesome! 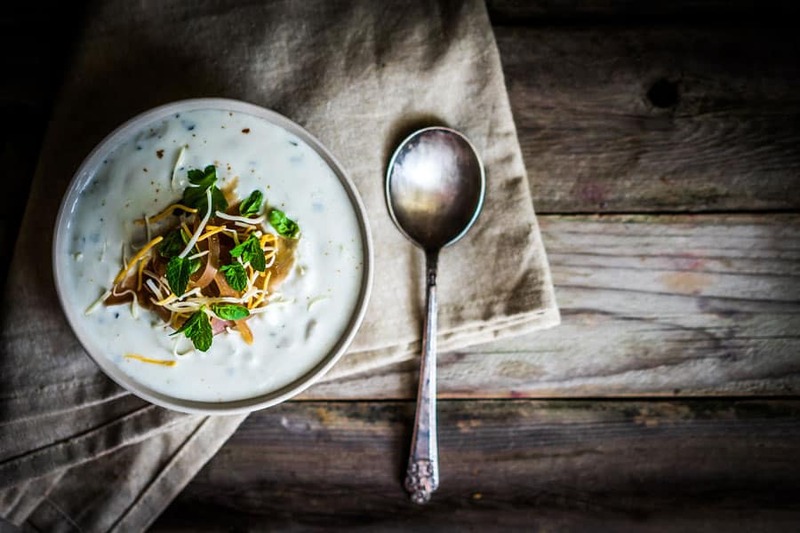 I hope these recipes help you stay satisfied on your keto diet. I always feel better eating the keto way. The easier I make it, the more likely I can stick with it. 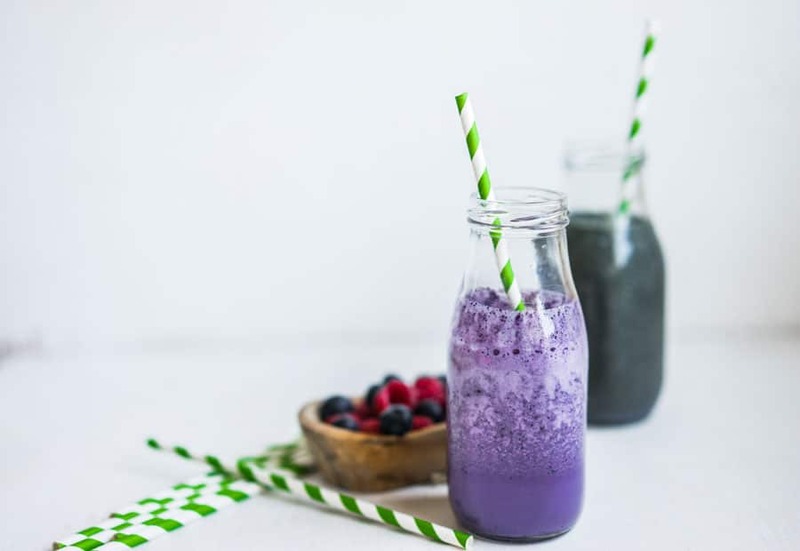 What do you like to put in your keto smoothies? Let us know in the comments below. And if you found this post helpful, please share. Thanks! Have you tried many diets in your life? Me too. I was always thin as a kid and young adult. But after I had my 3 boys, I had a hard time getting back to a healthy weight again. Diets failed for me because I always got too hungry. I just couldn’t sustain them long term. I still struggle with that for keto, because it isn’t as convenient as eating whatever is available. 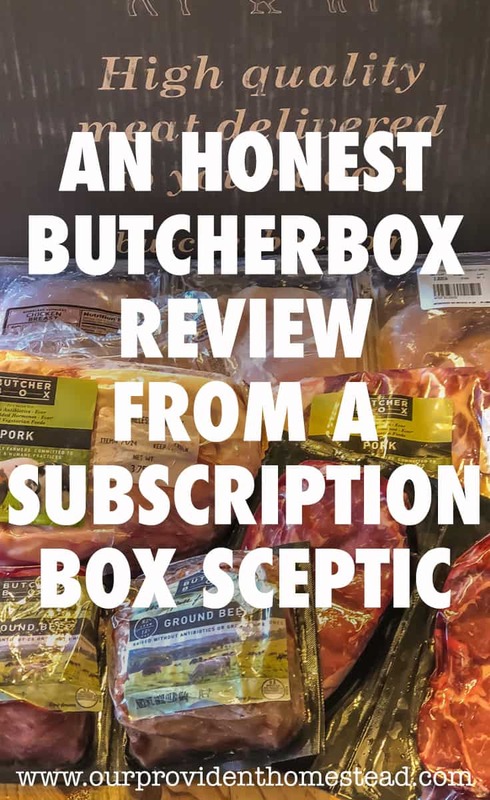 As I am writing this, I am recommitting to go all in on keto this week. When I am on keto, I feel better physically and mentally. So let’s talk about the basics. The ketogenic diet is a high fat, medium protein, low carb way of eating. When you eat like this for several days, you body is put into ketosis. 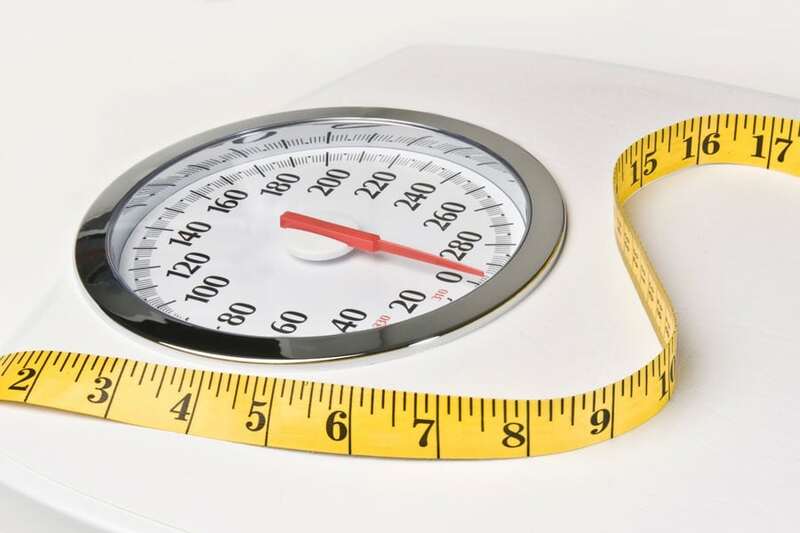 When you are in ketosis, your body burns fat for energy, helping you lose weight. 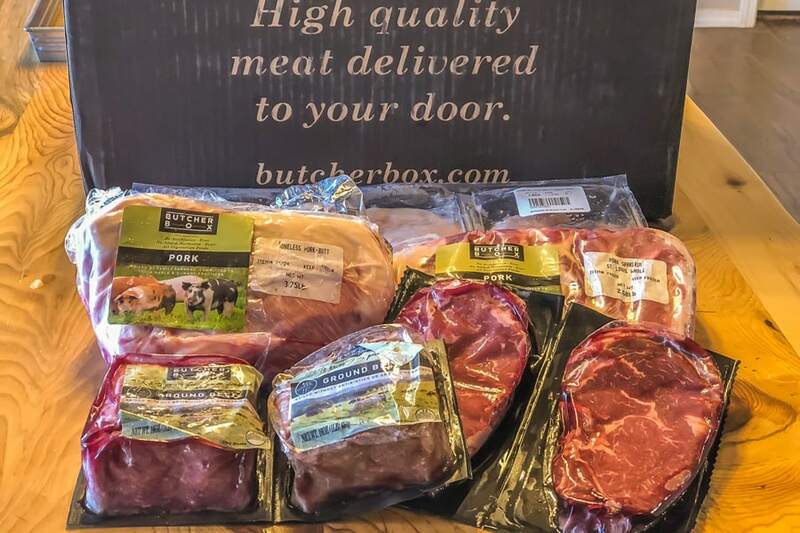 Keto and homesteading can go hand in hand. Yes, you will have to give up fresh bread and baked potatoes, but you get so much back in return. 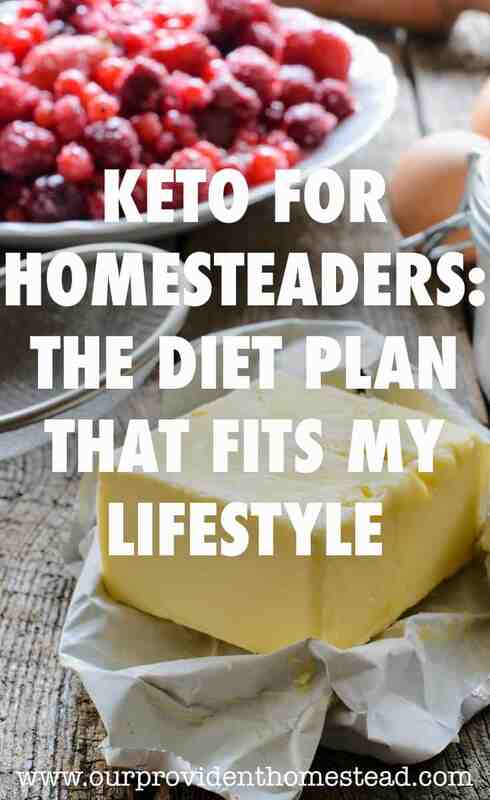 So, let’s go over how keto and homesteading go together. Eggs are a staple in a keto diet. 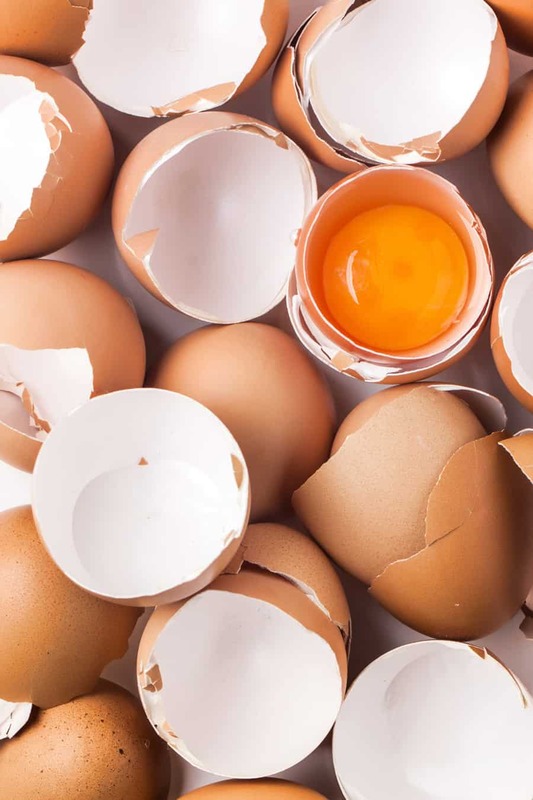 You can eat scrambled eggs, hard boiled eggs and other egg based foods. And as homesteaders, we usually have eggs in abundance from backyard chickens. That means that you have a cheap source of food that is healthy and encouraged on a keto diet. I love bacon. I wish I could have a pig, but we aren’t ready for that yet. 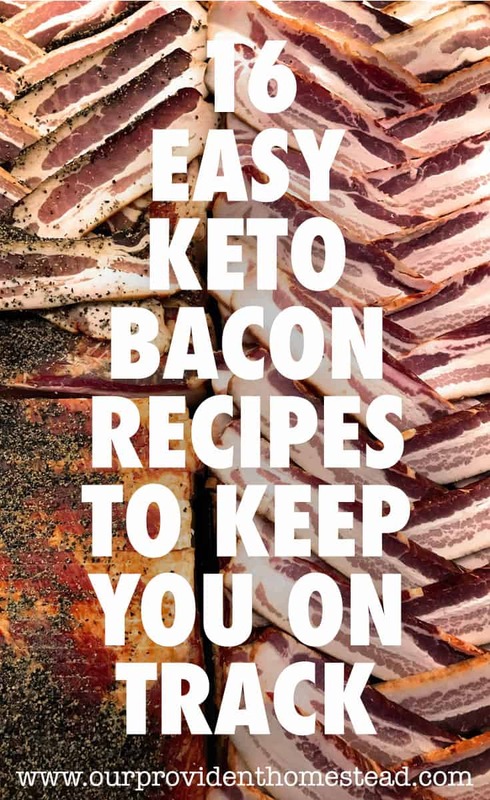 But homesteaders that have their own pigs can make their own bacon for the keto diet. So amazing! As homesteaders, we try to cut chemicals from our diet and homes. 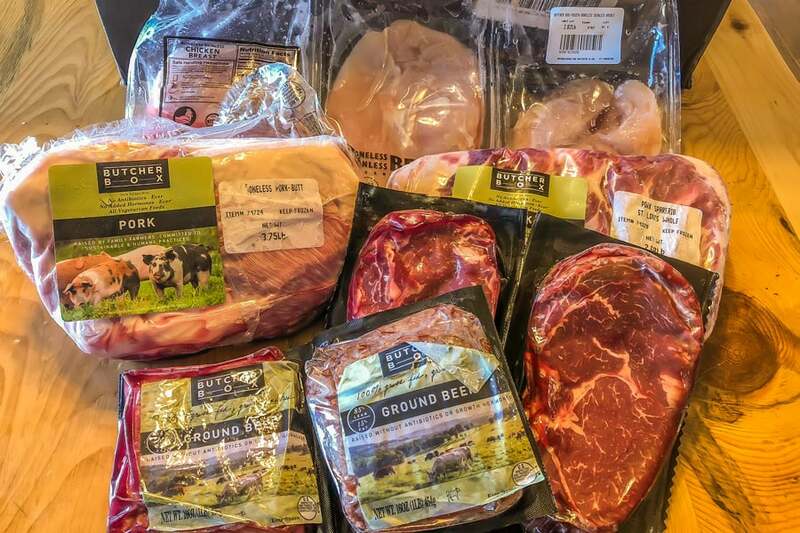 On the keto diet, you should be eating real food, not processed alternatives. This highly correlates with a homesteading philosophy. 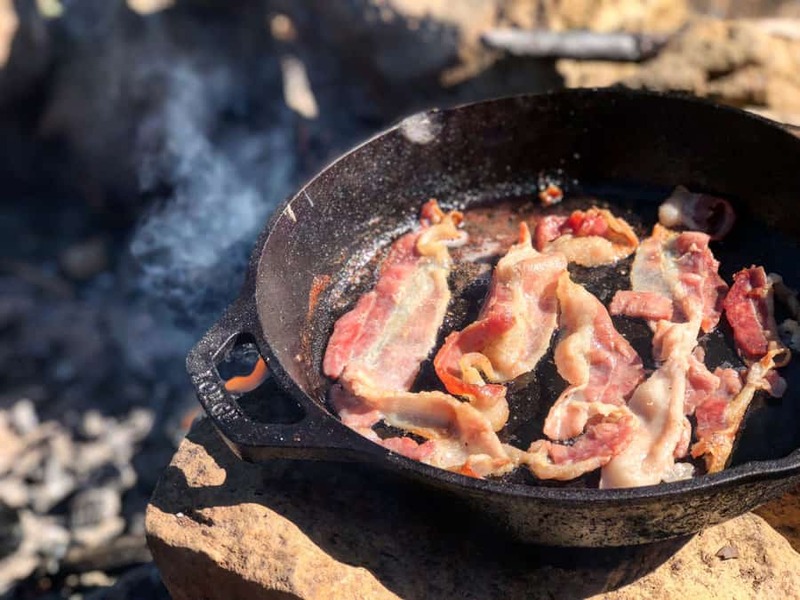 Besides bacon, the keto diet encourages other healthy fats as a big part of your diet, including butter, olive oil, coconut oil, nuts, cheese, etc. 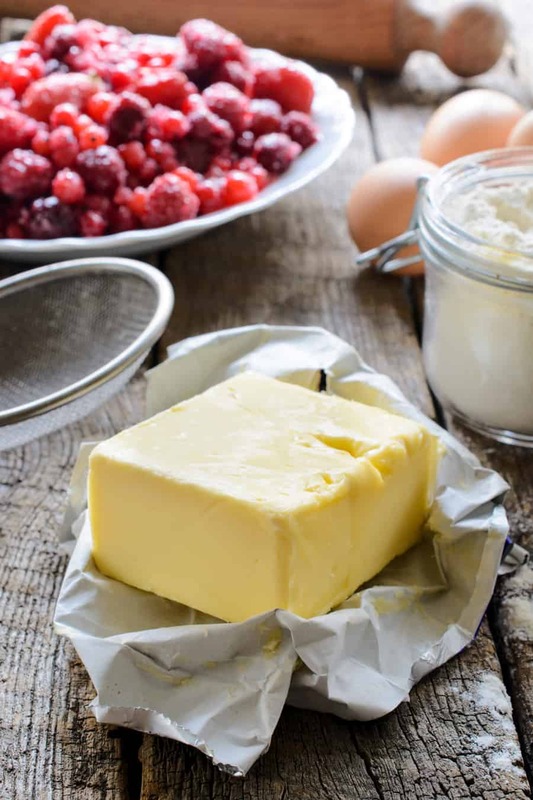 Healthy fats, not processed fats, are key to the keto diet. This way of eating keeps you full longer because of the amount of fat you are eating. So you are eating real food, but less of it. In fact, I usually eat a big breakfast and dinner, but I’m not hungry for lunch so I skip it. It is easier to stick to a way of eating for longer when you are full all day long. Once I am in ketosis, I find I have much more energy throughout the day. No more sugar spikes or sleepy afternoons. The burning of fat keeps my energy levels the same all day long. That helps me get more work done around the homestead without taking snack breaks. I will be sharing my keto transformation in another post, but I wanted to talk about this now because I think it is important to realize. 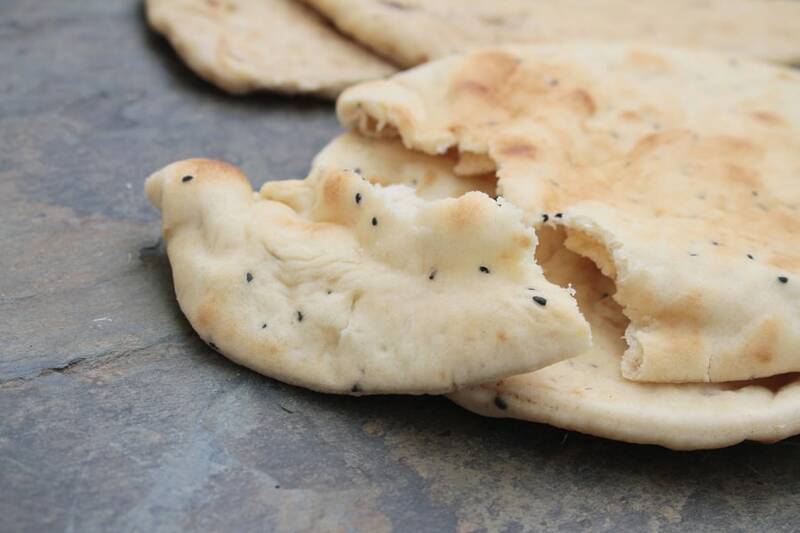 You can be a homesteader without homemade bread, potatoes and rice. 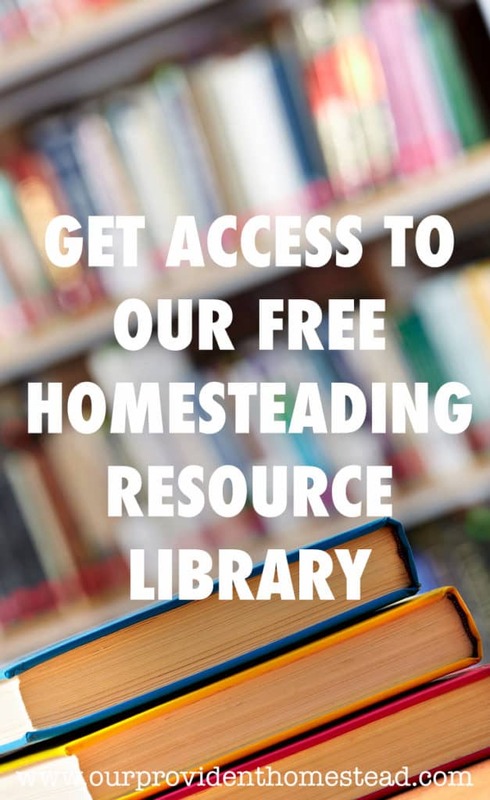 You aren’t a homesteader because of what you do or do not eat. 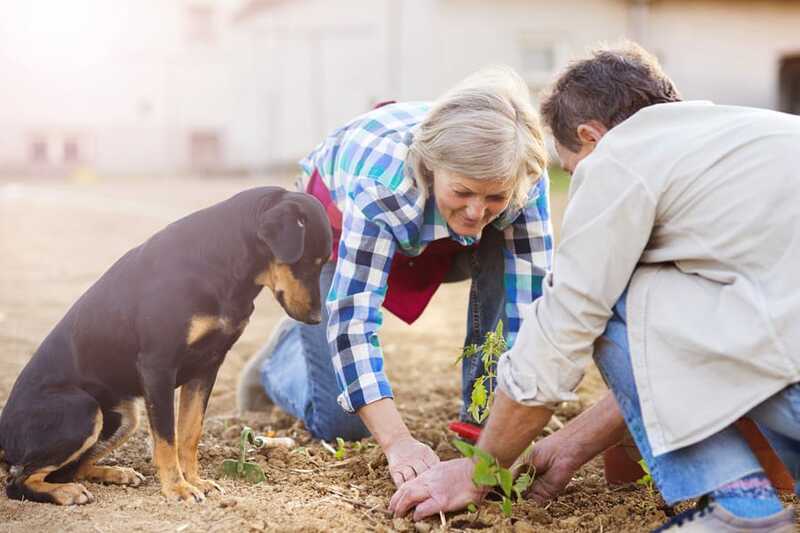 Homesteading is a way of life that can incorporate many things: gardening, food preservation, raising farm animals, cooking real food, emergency preparedness and other skills. If you need to lose weight to feel better and be around longer for your family, you should consider keto as not only a diet, but a way of life. It is a hard transition, but you will feel better after just a few days. 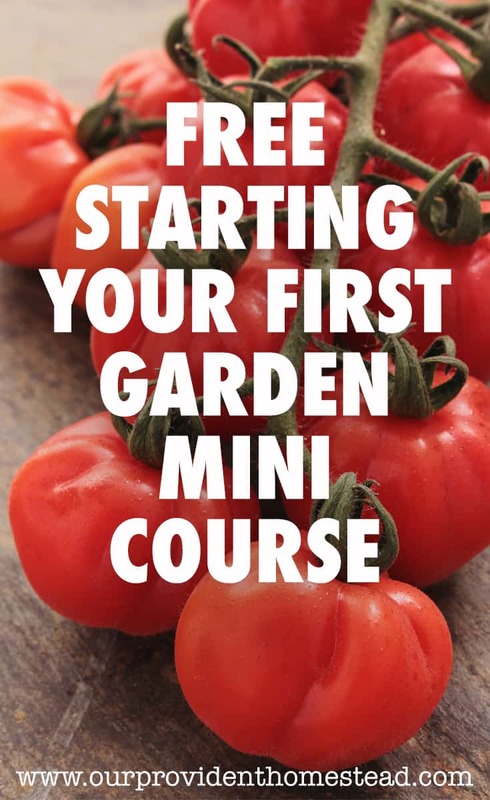 And then you will become healthier and have more energy to get your homesteading goals accomplished. Have you tried the keto diet? Let us know in the comments below. And if you found this post helpful, please share. Thanks! 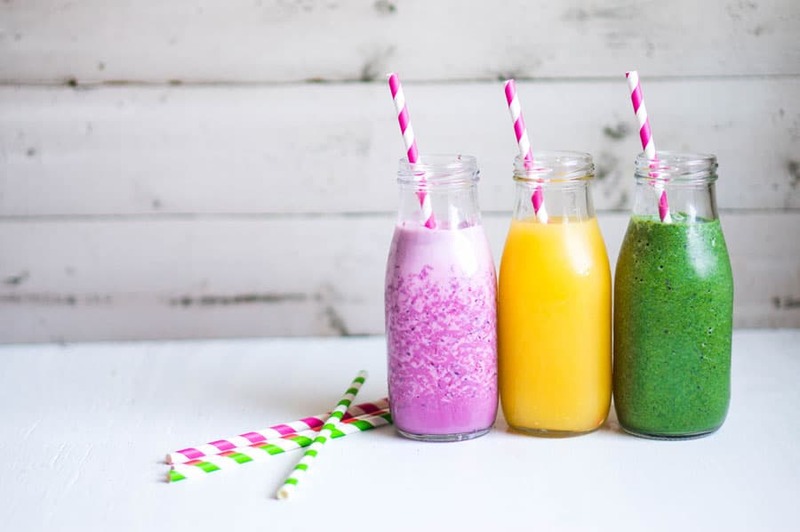 Check out these 15 refreshing keto drinks to satisfy your cravings and keep you on track to reach your diet goals. Water does the body good. We all know we need to drink more water to get healthy. But water doesn’t always hit the spot. If I’m exercising, I want water. If I’m super thirsty, I want water. But the rest of the time, I need something else. 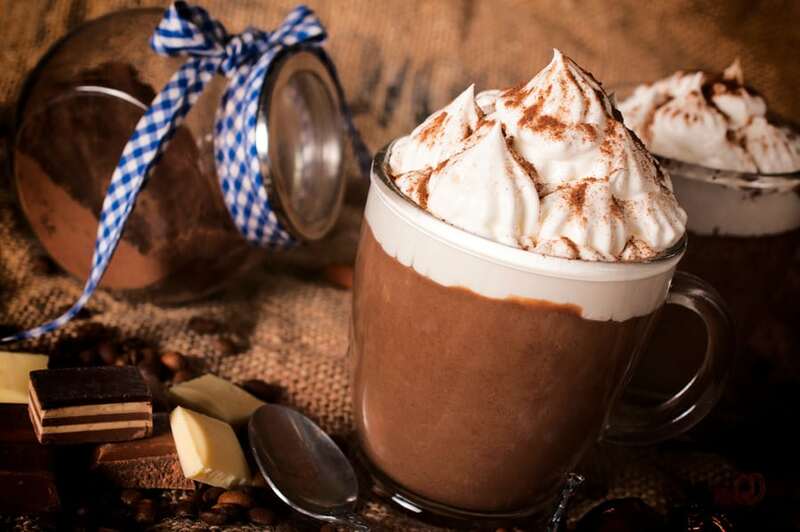 So today, I want to do a little research and find some fun keto drinks that you can enjoy while on the keto diet. Don’t those just sound amazing! It makes me thirsty just thinking about them! So even though we want to drink enough water to be healthy, this list of alternatives makes ketosis more fun! Want to remember this? 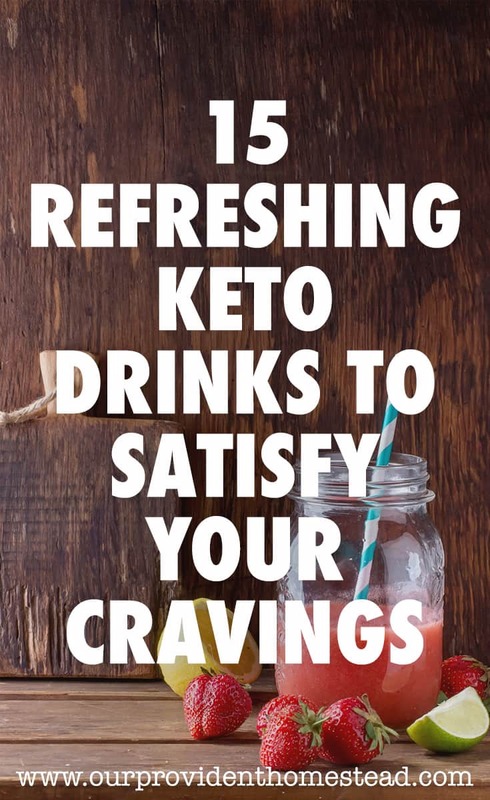 Save 15 Refreshing Keto Drinks to Satisfy Your Cravings to your favorite recipe Pinterest Board! What is your favorite drink on the list? Let us know in the comments below. And if you found this content useful, please share. Thanks! Discover these 20 easy keto bread recipes for beginners and make something fun today! I have been doing the keto diet for the past few months, and for the most part I find it pretty easy to stay on plan. But there is one thing that usually throws me off: keto friendly bread. I try not to even make bread substitutes very often because fake bread just makes me want real bread more. I don’t have many options to buy keto friendly bread in my small town. But sometimes, you just gotta have it! 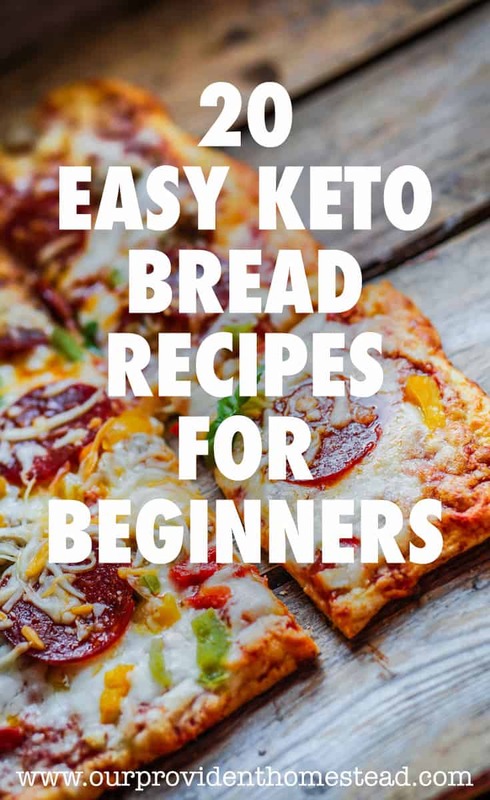 So today, I scoured the internet (who are we kidding, Pinterest) and found some amazing keto bread recipes that are going to knock your socks off! 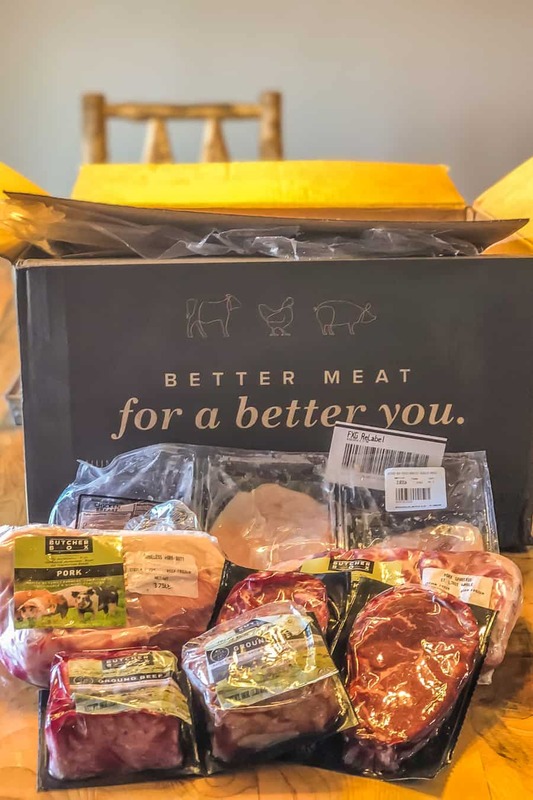 So while we can’t have traditional bread on the keto diet, these replacements will do the trick and keep us in ketosis! Just looking at these recipes is making me hungry! These would be a great addition to my keto meals. I just need to remember to use them sparingly because they still have a few carbs in them. Staying motivated on a life change like keto means sometimes you have to make substitutions for things you always loved to eat before. Most of the time they don’t taste like the real thing, but they are close enough for you to get by. I hope these keto bread recipes are the fuel you need to stay eating the keto way. Want to remember this? Save 20 Easy Keto Bread Recipes for Beginners to your favorite recipe Pinterest Board! 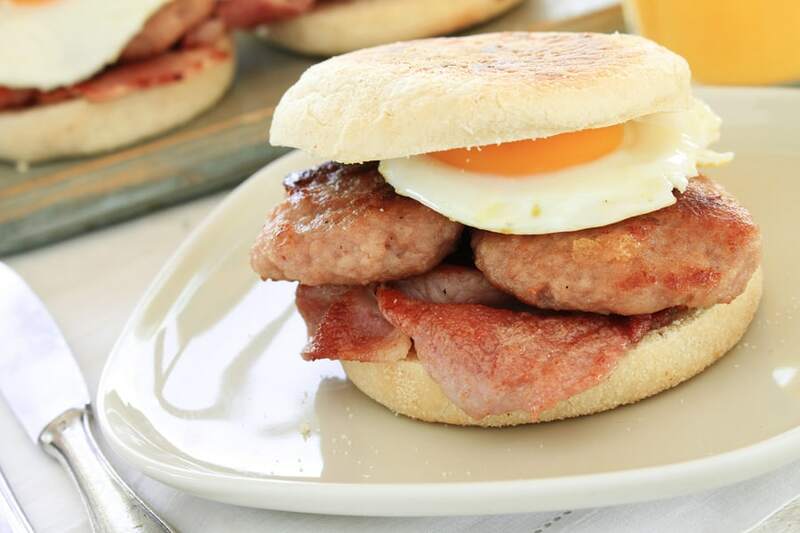 What keto breads do you like to eat? Let us know in the comments below. And if you liked this post, please share. Thanks!